The above pattern is a FREE download for your knitting pleasure. Enjoy. Please comment any feedback you may have. Thanks for the free pattern! 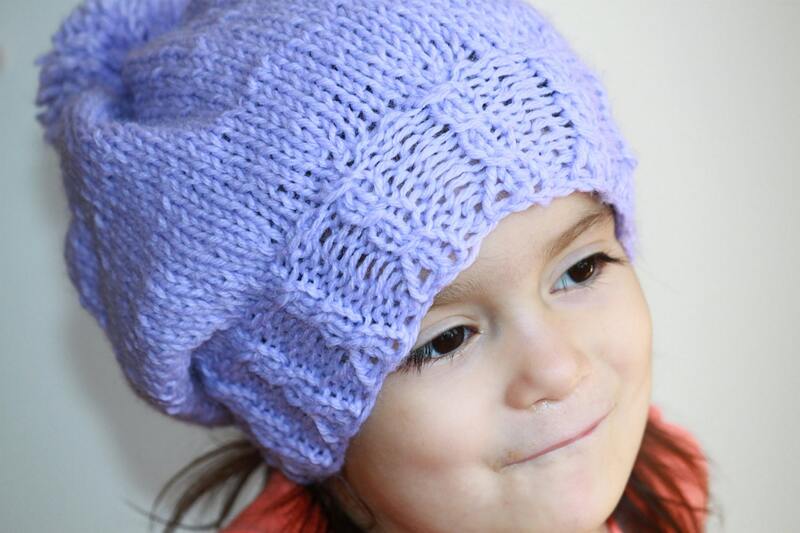 I’m always looking for hats to knit up for chemo patients. you are so welcome! I’m so blessed you are using it in that way. I have been thinking about taking up knitting….Would a class be helpful? I learned from knittingtipsbyjudy.com she has free YouTube videos. What is the gauge for this slouch cap? I thought you were selling the pattern… : ). I just decided to make it free. I love free patterns.